Three days in Hampton, Georgia might seem pretty low-key. But Imagine Music Festival transforms this place and the Atlanta Motor Speedway into an electric playground teeming with the absolute best the EDM world has to offer. 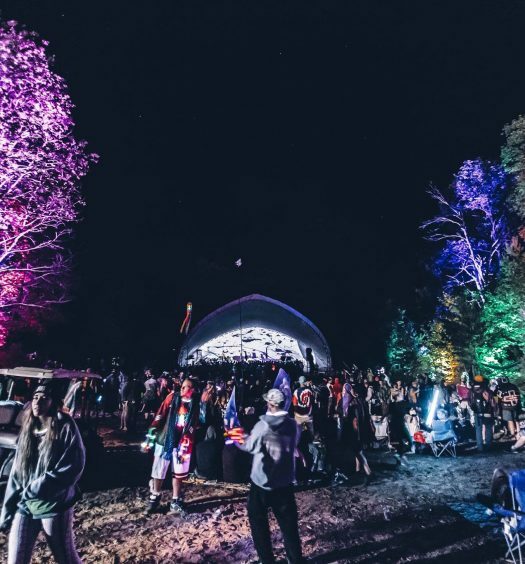 From camping to the stage setups to the food, this entire festival transports its audience to an underwater fantasy for a long weekend they will never forget. Here are some of the best sets of this year’s festival. 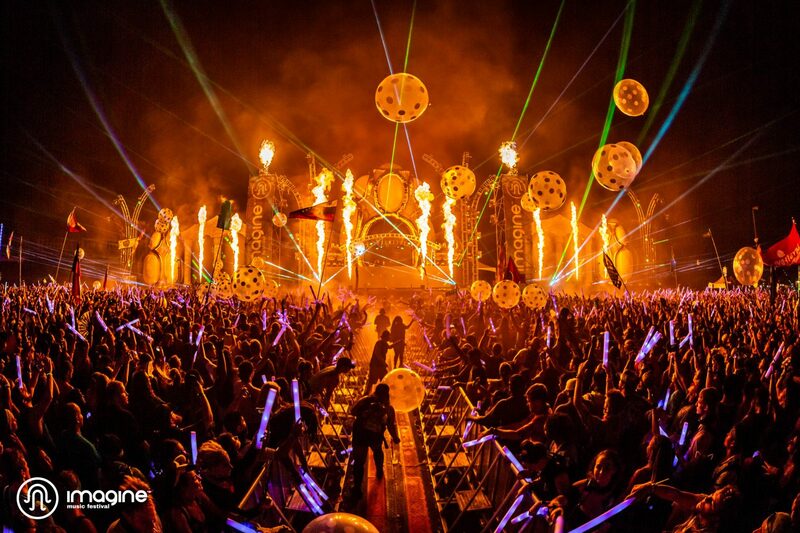 Bassnectar is a common classic in every festivalgoer’s list. His control and prowess with bass and dubstep always leave his audience begging for more. Anyone who has seen Nectar before knows each set is different, but despite their differences, every single one shows a new and incredible side of him. This particular set was elevated and exciting, with intense drops, astoundingly colorful visuals and extraordinarily heavy bass. 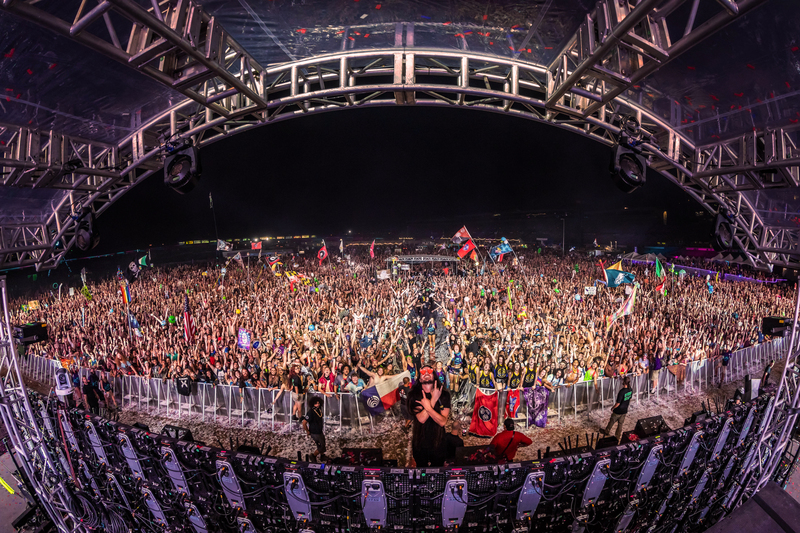 Bassnectar showed the speedway exactly why he was chosen to headline on Saturday. Smooth, soulful, and incredibly lit: all three of these adjectives describe GRiZ’s set on Sunday night. As one of the last acts of the whole fest, GRiZ brought the house down and wowed his fans with his incredible saxophone and mixing skills. 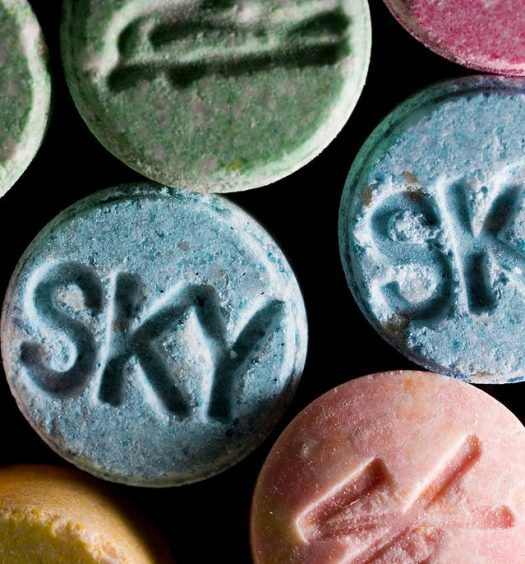 His version of jazzy electronic is hypnotic and riveting, which is exactly how his set was. For an hour and 15 minutes, GRiZ electrified the night and made sure not a single person in the audience was ready to go home come Monday morning. 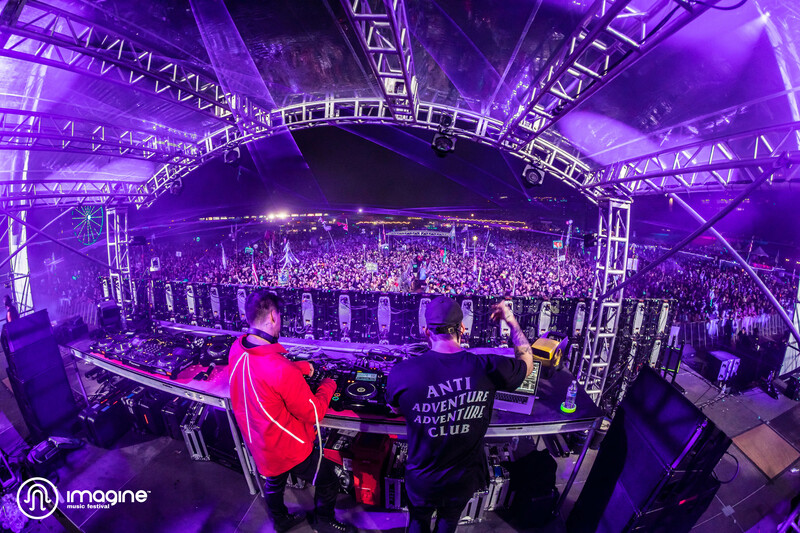 For many current EDM lovers, Adventure Club has been a presence on everyone’s playlist since their hit “Crash 2.0” in 2016. Their fun vibe and electric energy translated beautifully on the Oceania main stage and they won the audience over with their bright lights, beautifully timed drops and infectious vitality. Winning over a crowd that is eager for Bassnectar to come up next is not easy, but Adventure Club was easily one of the best sets of the weekend. From the moment we saw the lineup, RL Grime was one of the most coveted members on it. Fans constantly claim that his heavy feel and riveting drops make him one of the most exciting DJs to see live. Throughout his remixing of rap songs and other popular music, RL Grime’s set reaches the masses and gives them the tools to rage. His set infused countless styles, mixes and vibes to create a unique, colorful and eclectic set that was the perfect vibe on the fest’s Sunday evening. 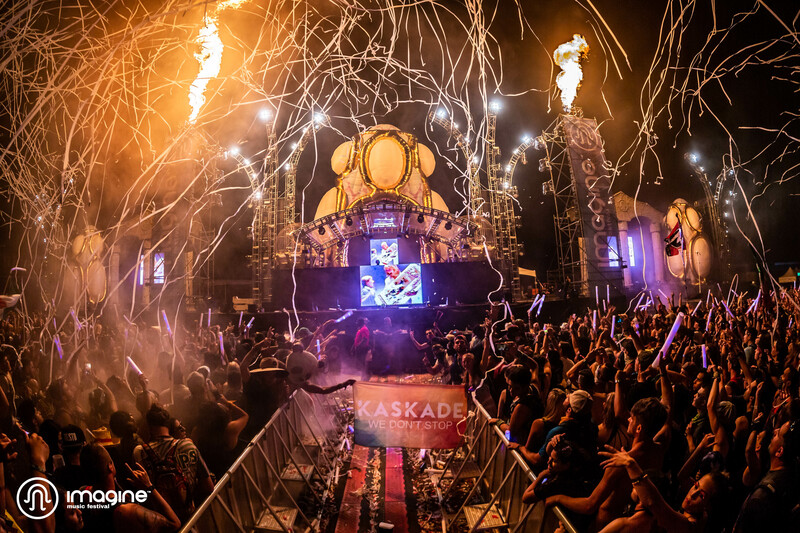 A staple of the EDM scene since the early 2000s, Kaskade is a crucial part of any lineup he’s apart of. Another Sunday night performance, Kaskade brought the house down with his loud and vibrant drops, usage of his own extremely popular tracks and knowledge of the crowd. It seems like this DJ and producer knows exactly what people want to see and he gives exactly that to them. His buzzing visuals and intoxicating presence make him a fan favorite among so many.